There, it’s done! 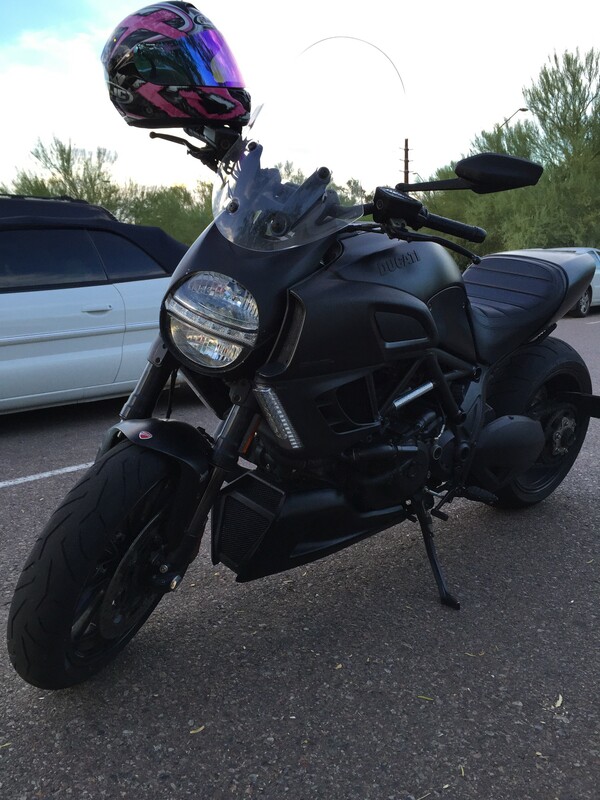 I said “Cute” in a motorcycle blog. These are some motorcycle loving Monkeys! Wait, come back here, yeah you! 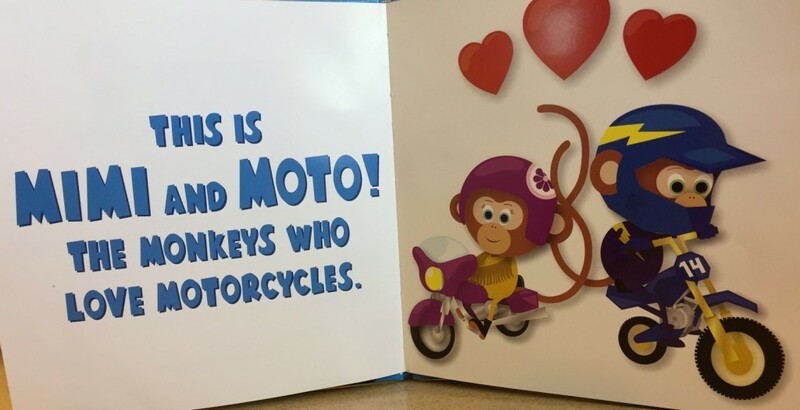 When we’re talking about Mimi and Moto who, by the way, are monkeys who love motorcycles, you can indeed and should say “cute” in a motorcycle blog. 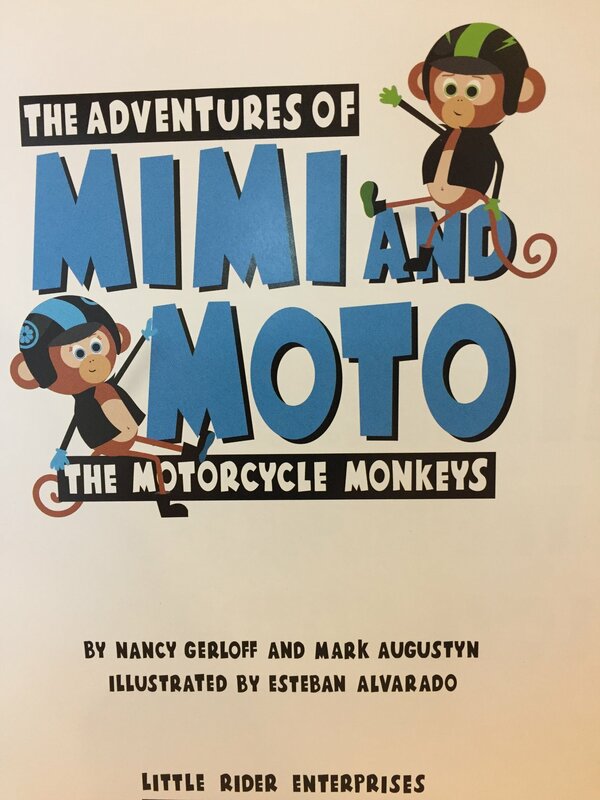 If you have kids or grand kids, The Adventures of Mimi and Moto the Motorcycle Monkeys is a book you should consider buying. Why, because you guessed it — it’s cute! This is an easy-to-read book that entertained my 3-year-old grandson and gave my 8-year-old granddaughter some nifty practice reading to both me and her little brother. 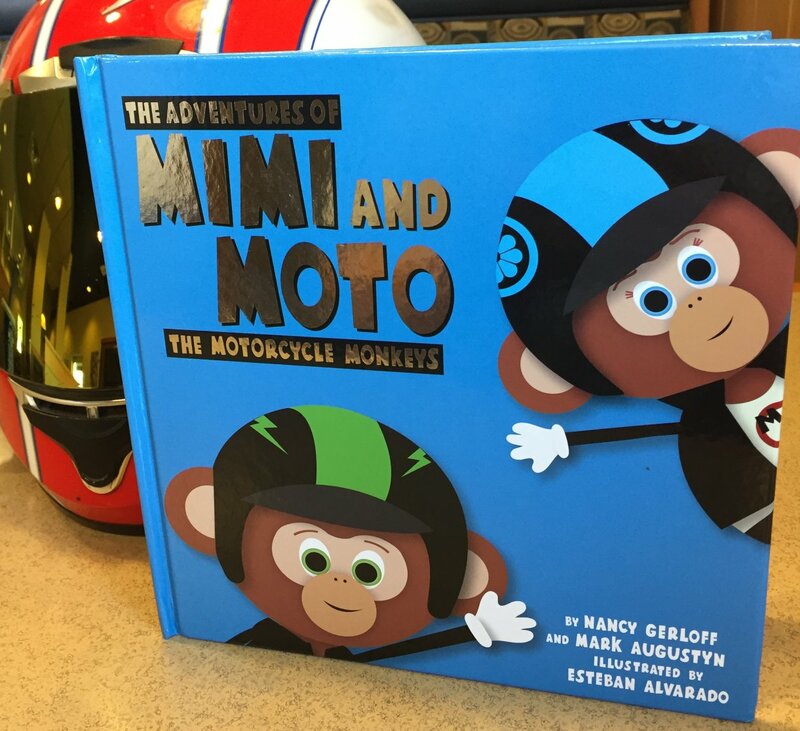 And…if you’re like me and motorcycles are ingrained in your life, you’ll appreciate the cute motorcycle indoctrination that Mimi and Moto offer to your kids. We follow these motorcycle monkeys in the dirt, on the street, into the mountains and to the beach while they sometimes ride together and other times ride their own motorcycles. The illustrations by Esteban Alvarado show us how safety conscious Mimi and Moto are, too. 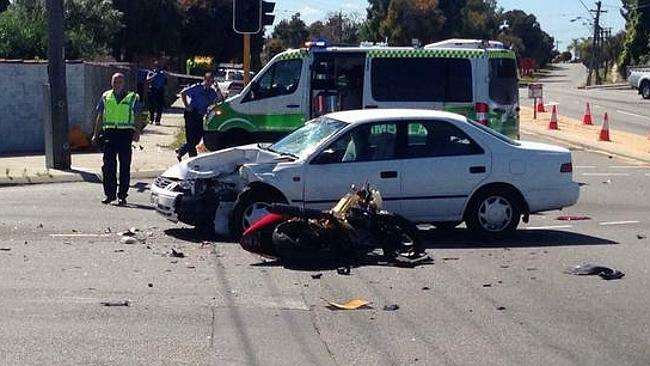 We see them wearing helmets, gloves and boots — which we at Motorcycle Melee appreciate. The illustrations are crisp, bright and fun to look at making the book even more fun to read. 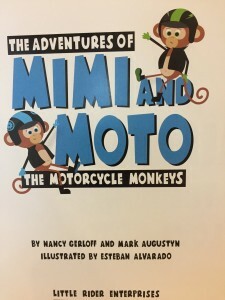 The nifty thing about the illustrations is how they show Mimi and Moto riding all different sorts of motorcycles — showing their juvenile readers that motorcycling can be fun on any sort of motorcycle. Finally, just like we do, Mimi and Moto dream of riding on motorcycle adventures forever. For those of you who read to your kids, I recommend you add “Mimi and Moto” to your children’s reading library. They’ll enjoy the simple story and the vibrant and fun illustrations and get to see early just how much fun riding can be. Click below to purchase “Mimi and Moto” from Amazon.com. 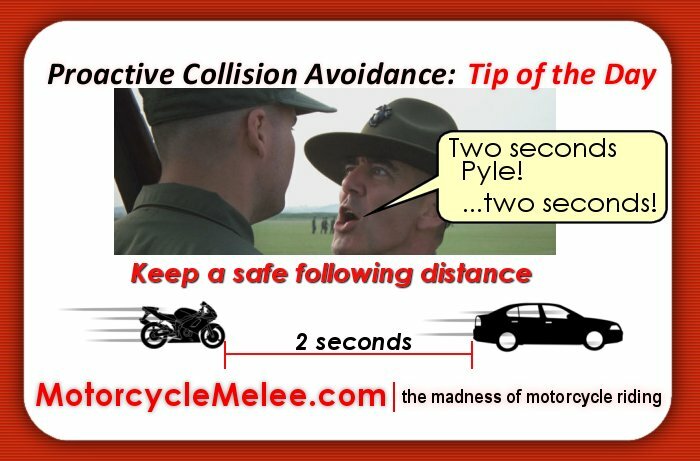 Fun and Motorcycle Safety: Mutually Exclusive?